Oh, I guess it's selfishness. I can make a movie when I want to. I don't need to work as a hired actor. 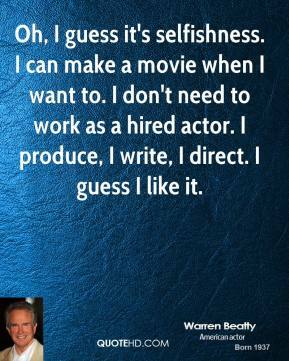 I produce, I write, I direct. I guess I like it. 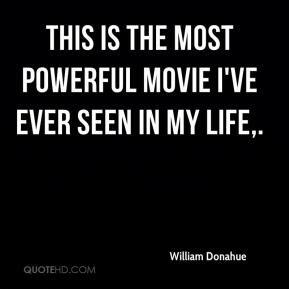 This is the most powerful movie I've ever seen in my life. By staunch resolve we'd kept creative control all the way which resulted in an original movie with a contemporary Australian voice. We have more than 300 varieties of old Chinese movie periodicals, some of which were only published overseas such as in Singapore. 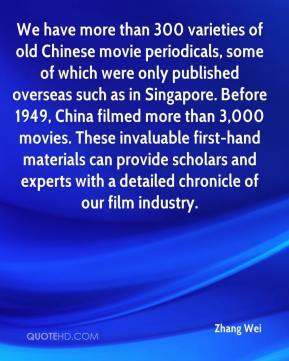 Before 1949, China filmed more than 3,000 movies. These invaluable first-hand materials can provide scholars and experts with a detailed chronicle of our film industry. I'm sure over time it will have a mutual effect or influence with the movie industry people in both countries. 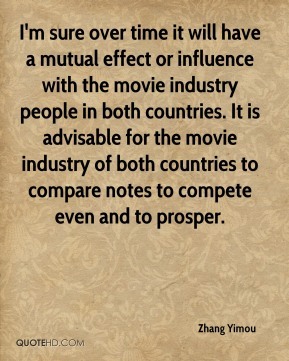 It is advisable for the movie industry of both countries to compare notes to compete even and to prosper. 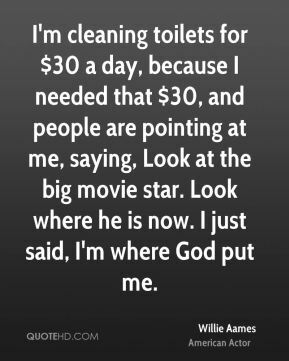 I try not to pay much attention to the whole movie star thing. 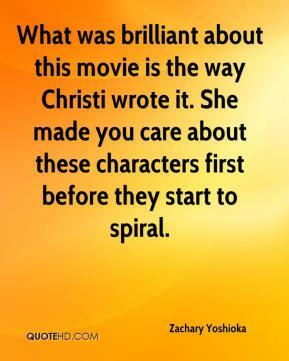 What was brilliant about this movie is the way Christi wrote it. She made you care about these characters first before they start to spiral. 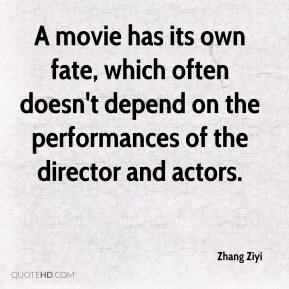 A movie has its own fate, which often doesn't depend on the performances of the director and actors.